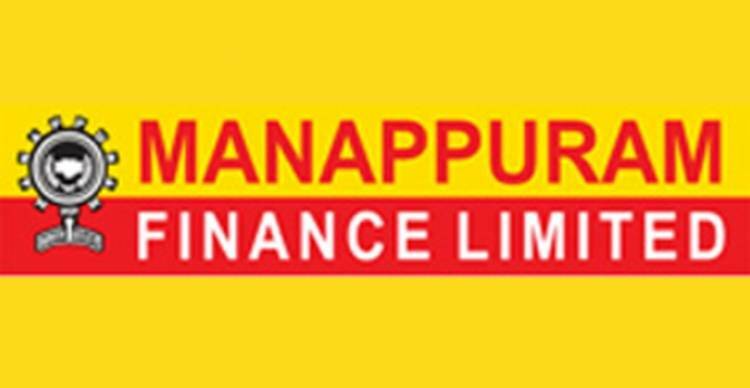 Chennai: Manappuram Finance Ltd. has declared its third quarter results with all-round growth in business and profitability. Consolidated net profit for the third quarter ending on December 31, 2018 was reported at Rs. 244.11crore, a sharp increase of 42percent over Rs. 171.73 crore recorded in Q3 of the previous fiscal. Net quarterly profit of the standalone entity (which excludes subsidiaries) grew by 24.4 percentto Rs.210.83crore. Total consolidated operating income during the quarter stood at Rs.1081.20 crore, an increase of 24 percent compared to Rs. 872.00crore reported in the year ago quarter. Consolidated assets under management (AUM) grew by 21.4percent to Rs.17,783.06­­­­­­­­crore, against Rs. 14,650.16crorereported in the year ago quarter. The company’s microfinance subsidiary, Asirvad Microfinance, registered impressive growth ending the quarter with an AUM of Rs.3195.16 crore, an increase of 51.3percentcompared to Rs.2728.94 crore in the year ago quarter. Asirvad also reported a net profit of Rs 33.24 crore compared to Rs 2.90 crore reported in Q3 of FY19. With 16.66 lakh customers, 928 branches, and 4,872 employees, Asirvad Microfinance has a presence in 22 States and UTs and the 6th largest NBFC- MFI in India. The company’s home loans subsidiary, Manappuram Home Finance ,reported an AUM of Rs478.00crore, a growth of 39.7percent over Rs. 342.22 crore recorded in Q3 of previous year. The Commercial Vehicles divisionreported rapid growth and ended the quarter nearly doubling its AUM to Rs. 975.54crore (Rs.499.81crore). In aggregate, the company’s non-gold loan businesses have contributed29.6percent of its total consolidated AUM. The company’s Gold loan AUM went up by 10.57percent to Rs.12,524.91crore, from Rs.11,327.08crore in the year ago quarter. Gold holdings have increased to 66.3 tonnes from 62.34 tonnes last year, a growth of 6.4percent. The number of live gold loan customers stood at 23.80 lakhs as of December 31, 2018. In keeping with recent trends, average borrowing cost went up by 48bps during the quarter, to9.37percent. The company’s consolidated net worth stood at Rs4,341.52crore as of December 31, 2018. The book value per share stood at Rs.51.51and its capital adequacy ratio was at 26.36percent.